An Australian anti-drug ad featuring a giant sloth struggling in everyday situations due to marijuana use has failed to convey its message and instead become a parodied viral hit that a leading drug research center has distanced itself from. 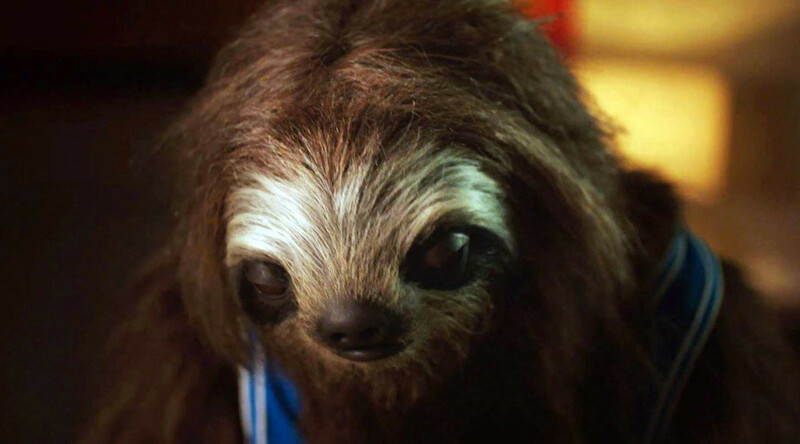 The anti-drug campaign features videos depicting a life sized “stoner sloth” struggling in everyday human situations, including passing the salt at the dinner table and completing a school exam. The sloth fails miserably due to its excessive marijuana smoking and receives a disapproving look of disappointment and shake of the head. The campaign, aimed at deterring teenagers from drug use, has failed to hit the mark, receiving laughable responses and has even been ridiculed by New South Wales Premier Mike Baird. Parodies have appeared online of the ads, including the one below which justifies the sloth not passing the salt as being due to his care for his mother's health as opposed to mental confusion brought on by drugs. Cannabis is the most commonly used illicit drug in Australia, with over one-third of Australians aged 14 and older having used it. A total of 14.8 percent of secondary school students in the country aged between 12 and 17 have used cannabis at some stage, according to the NCPIC. The organisation said that early use can lead to poorer school performance and difficulties with memory, something the #StonerSloth campaign aims to convey but fails miserably at. The campaign was funded by The NSW Department of Premier and Cabinet (DPC) in consultation with NSW Health.